Vladimir Kulenovic will conduct the Illinois Symphony Orchestra for the second time this season on Friday in Bloomington. One of America's greatest classical music composers is George Gershwin. The Illinois Symphony Orchestra plays an entire Gershwin concert Friday at the BCPA in Bloomington. The ISO will be conducted by Vladimir Kulenovic, one of the finalists for the job of music director. You can meet Guest Conductor Vladimir Kulenovic & Guest pianist Ian Parker at concert comments at 6:45 PM Friday in the BCPA Ballroom. The ISO performs at 8 on Friday. In this conversation with GLT's Charlie Schlenker, Kulenovic starts by talking about Gershwin's connections to french composer Maurice Ravel. A backer of Classical music Composer Jean Sibelius wrote him before he composed the second Symphony that it was time or him to go to Italy, "a country where one learns cantabile, balance and harmony, plasticity and symmetry of lines, a country where everything is beautiful, even the ugly. You remember what Italy meant for Tchaikovsky’s development and for Richard Strauss." Symphony Orchestras around the nation are struggling to build new audiences as their core subscribers age. One of the finalists for the job of Illinois Symphony Orchestra Music Director has some thoughts on that problem. The Illinois Symphony Orchestra is spending this concert year auditioning potential new Music Directors. First up is Vladimir Kulenovic. 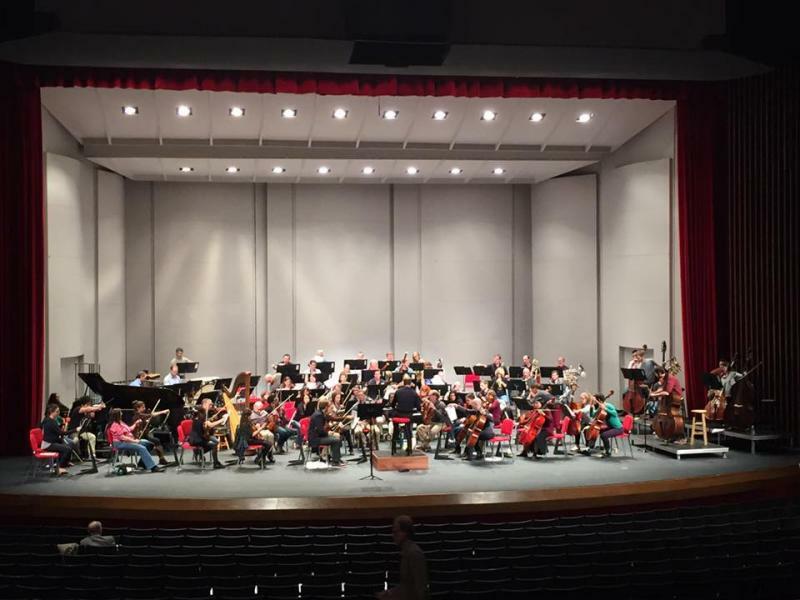 The Illinois Symphony Orchestra performs tomorrow evening at the BCPA in Bloomington and Saturday night in Springfield.